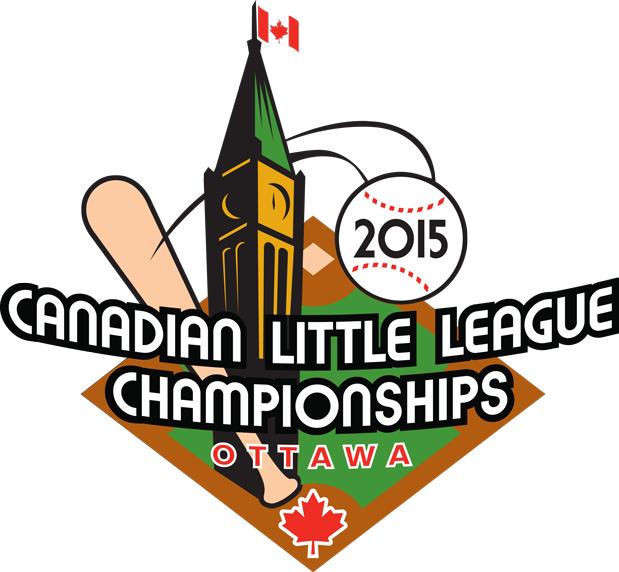 The East Nepean Baseball Association has been a charter member of Little League Canada since 1956. 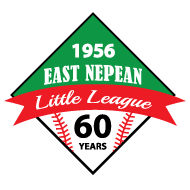 Our league started with six teams in the Major Division (11 & 12 year olds) playing at Library Park, at the corner of David Drive and Rowley Road in the City View neighbourhood of Nepean. Library Park is located behind what was the City's only Library and what today is the Nepean Museum. The ball park has recently been renamed Doug Frobel Park; who was a graduate player of East Nepean and went on to play in Major League baseball for the Pittsburgh Pirates and the Montréal Expos. More than 60 years later, we now have about 600 boys and girls playing spring ball. More than 60 years later, we now have about 600 boys and girls playing spring ball in all sanctioned Little League divisions, including the Major Division which still has teams playing at Doug Frobel Park each year. In addition, more than 200 players continue to play baseball during our summer season, during which the extensive Little League Tournament Play takes place throughout July and August. Little League is a program of service to youth. It is geared to provide an outlet of healthy activity and training under good leadership in the atmosphere of wholesome community participation.